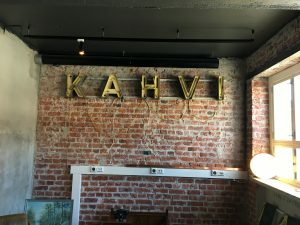 Due to high demand, the Helsinki Coffee Roastery opened a new café called Päiväkahvibaari at Teurastamo. 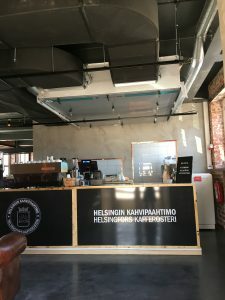 Helsinki Coffee Roastery’s new Päiväkahvibaari café serves self-roasted coffee from its own roastery. 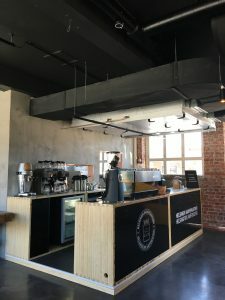 It is also possible to buy bags of their signature coffees. 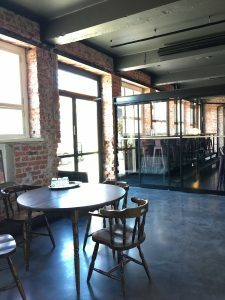 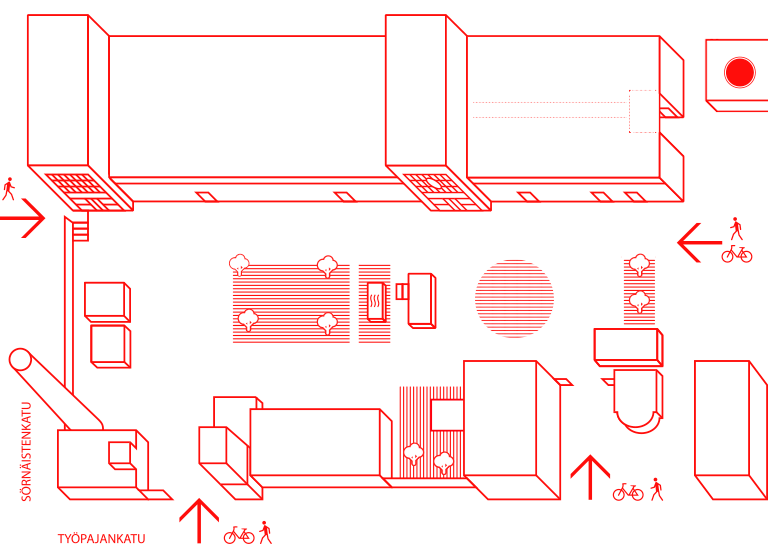 The hungry ones can enjoy homemade snacks and pastries.